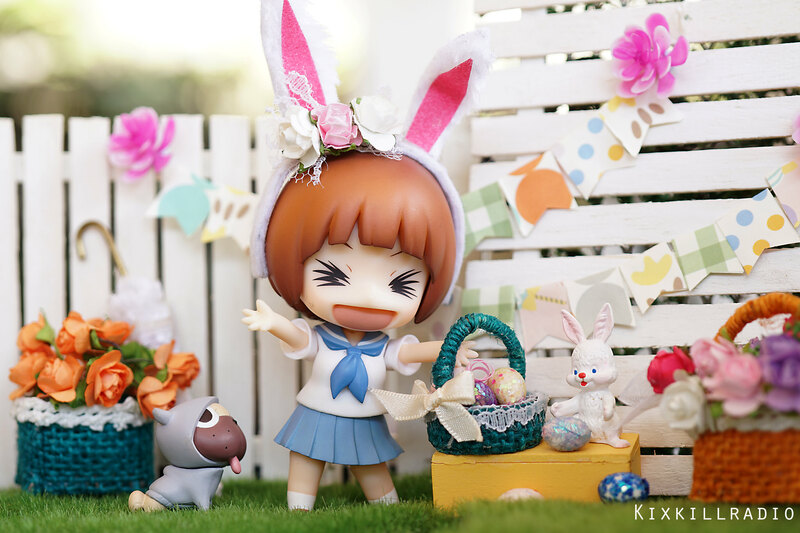 Featuring Good Smile Company Nendoroid Hinata Shoyo, Nendoroid Renge Miyauchi, Nendoroid Sakura Miku Bloomed in Japan, and Nendoroid Mako. 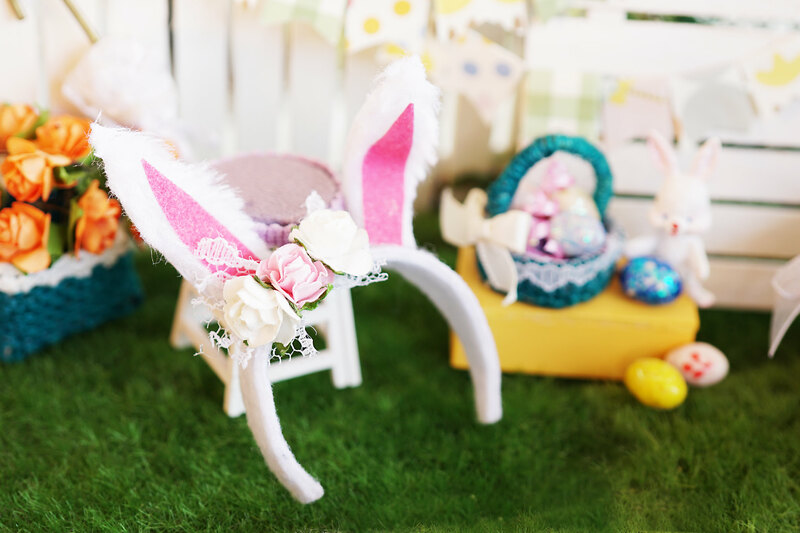 They are using my Easter DIY Mini bunny ears headband and Easter egg basket. 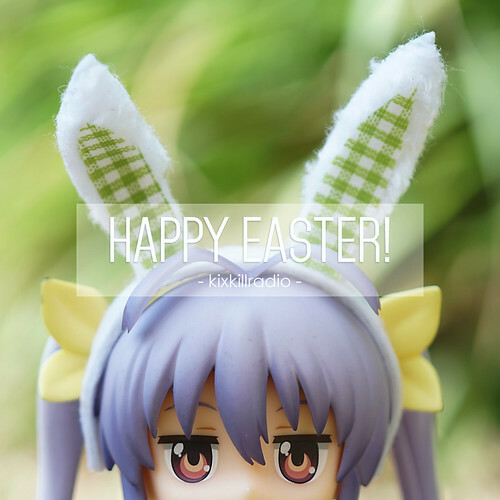 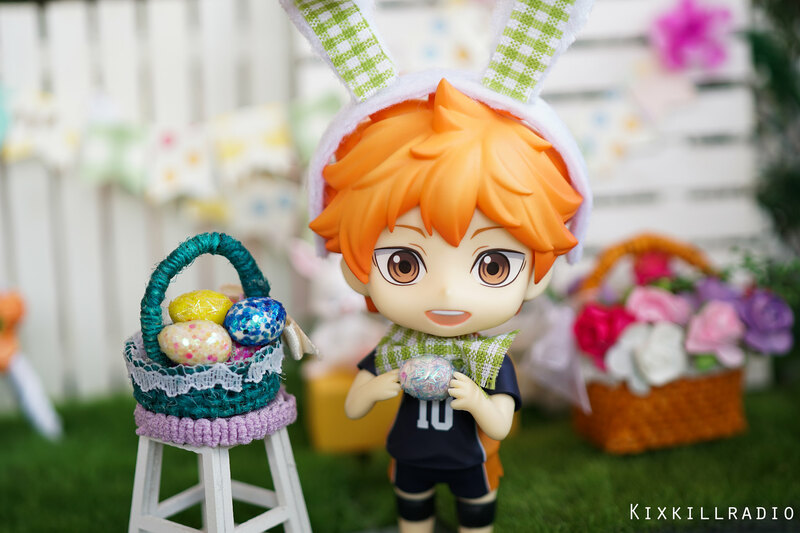 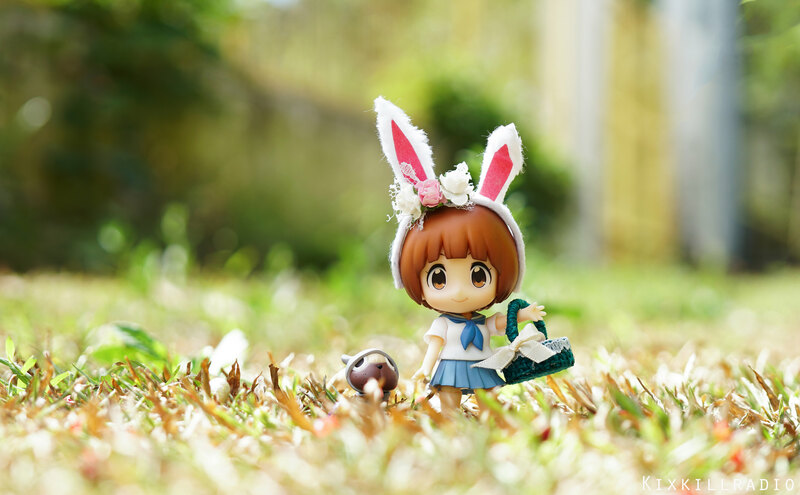 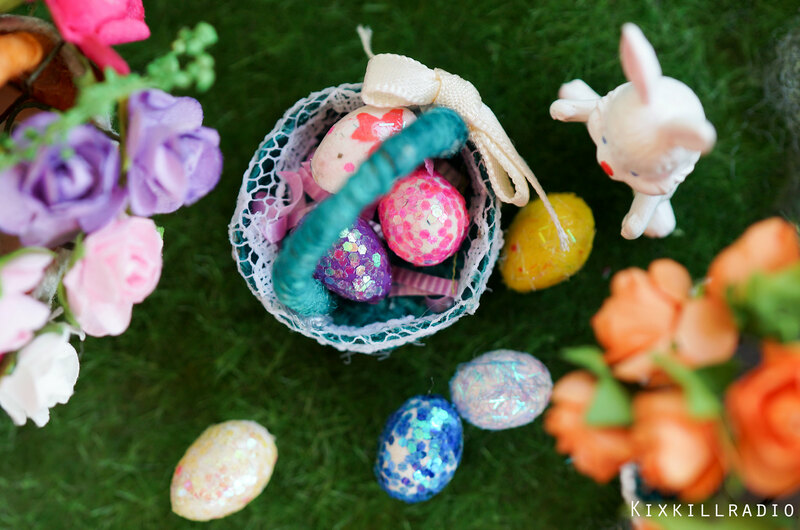 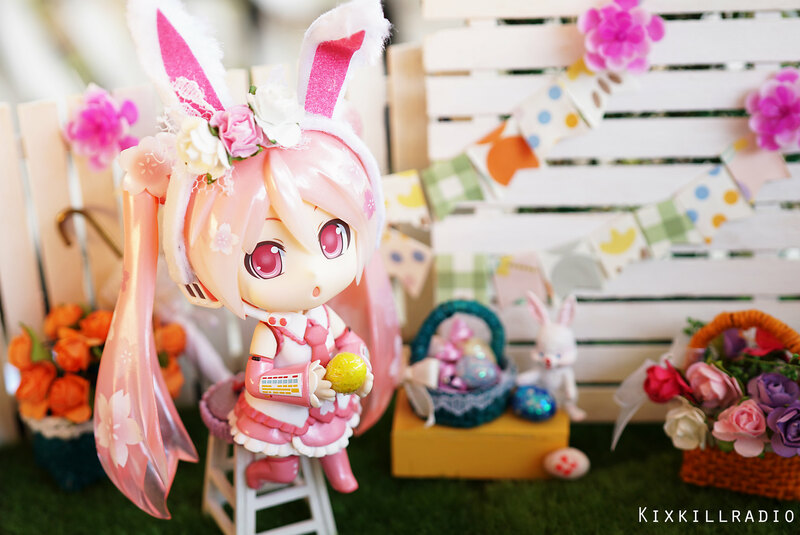 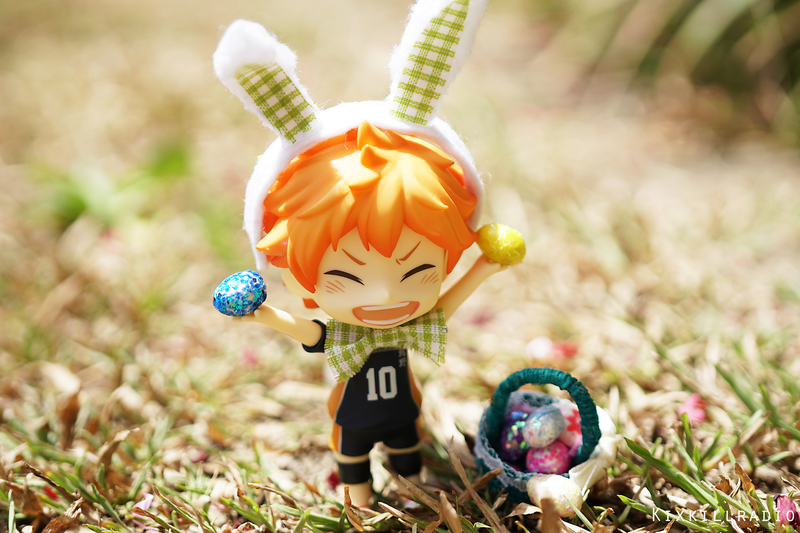 Make sure to watch my tutorial videos to learn how to make your Easter props for toy photography!